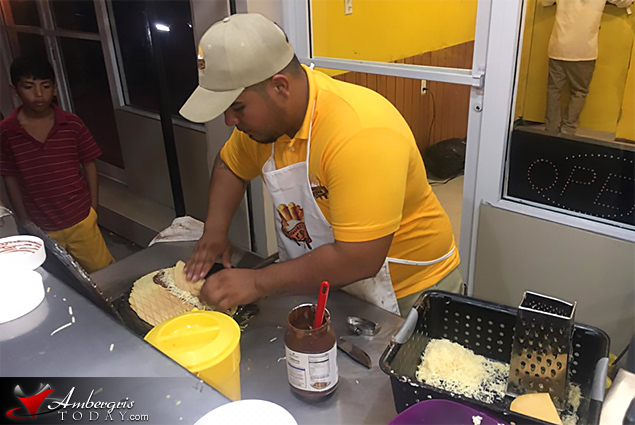 An all time favorite treat for island residents has finally made it San Pedro - delicious Marquesitas by Marquesitas Vargas! 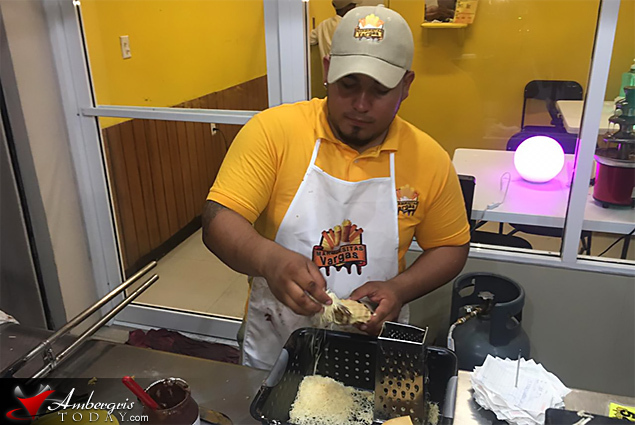 Owner Alexis Vargas officially opened his business on Thursday, April 11, 2019 and we can say it was a total success! 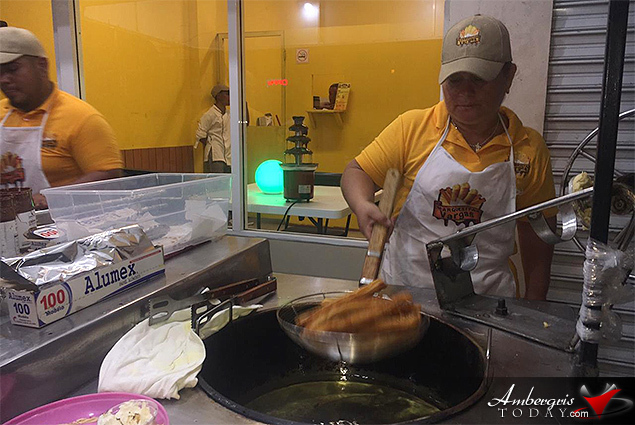 People lined up to get their delicious treat! 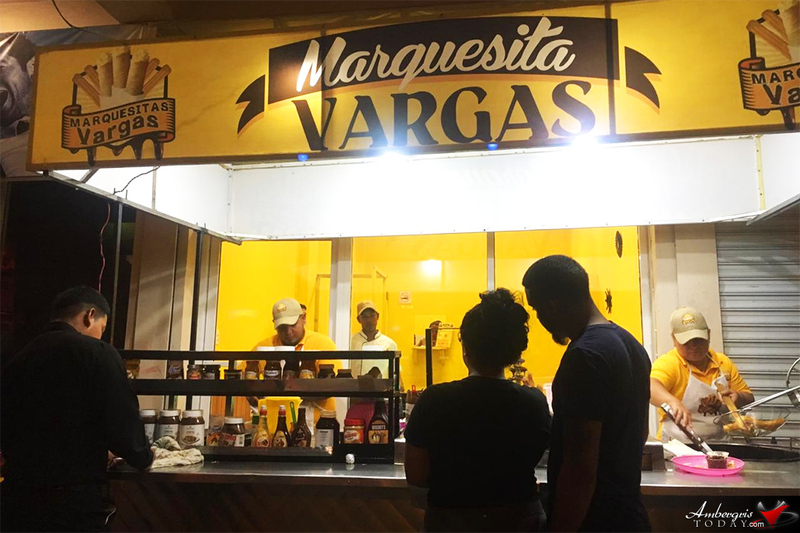 At Marquesitas Vargas you can enjoy marqueistas, choripapas (fried hot dogs with fries), churros and even machacadas (shaved ice with condensed milk and diced fruit). 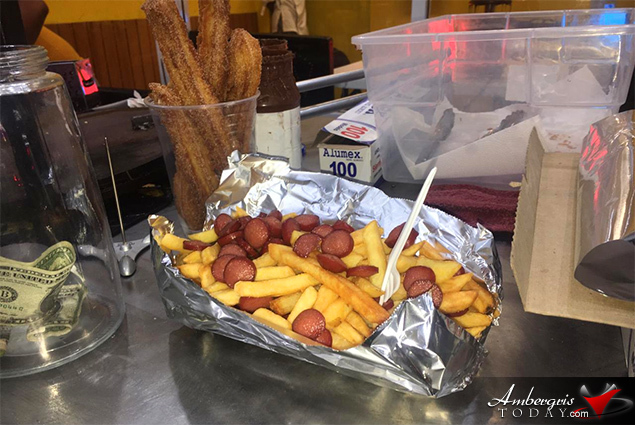 Marquesitas Vargas is located on Pescador Drive across the St. Francis Xavier Credit Union! 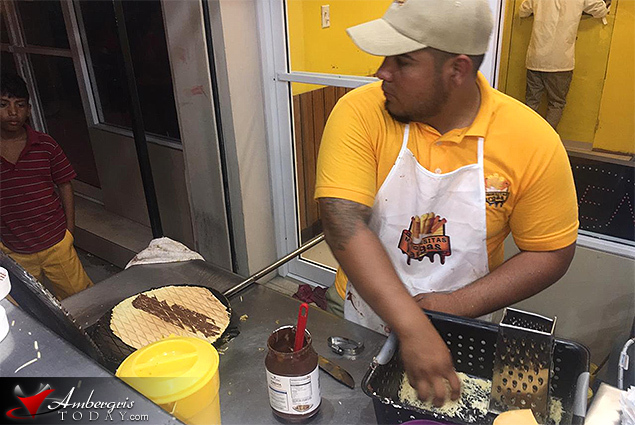 Belize Wins at 1st Reina Garifuna del Caribe Pageant Guatemala!